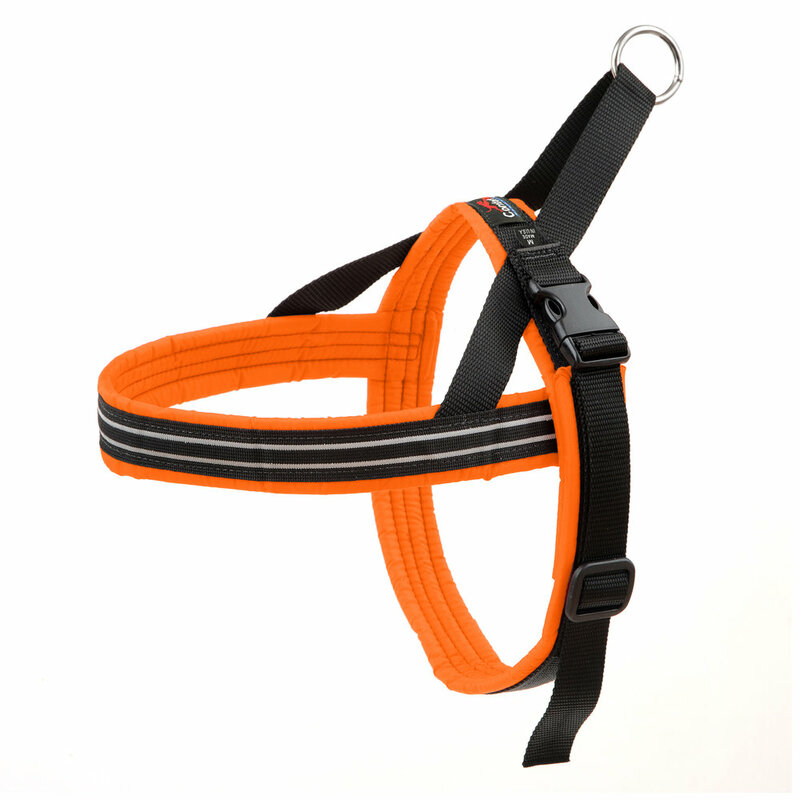 The ComfortFlex® Sport Harness offers you and your dog only the highest standards of safety, simplicity and security. Unlike many harnesses, the ComfortFlex® Sport Harness is designed to protect sensitive areas, like your dogs throat and underarm, during any level of exercise. This review of our ComfortFlex® Sport Harness by PuppyinTraining.com features several of the benefits of our harnesses and will give you a chance to see dogs wearing them in a variety of situations. Here are some fantastic images sent to us by happy customers.